i will update the here how i start and it will bbe cost effective build and mostly going to use natural mechanism only. Not sure the power situation has improved any furthur. Heard that most parts of tamilnadu are still having extensive power cuts (up to 8 - 12 hrs) in a day. I am also waiting for the situation to improve and then restart my reef set up. The glass on your tank has shades of purple. Is that coralline growth? How old is the tank and how have you achieved this? The rock likes great. All the Best!!! How are you going to manage the power cuts? Dont know about marine tanks except that it is super hard to build and maintian. Watching!! How about investing in an inverter for your setup. That should ease the power load a bit. 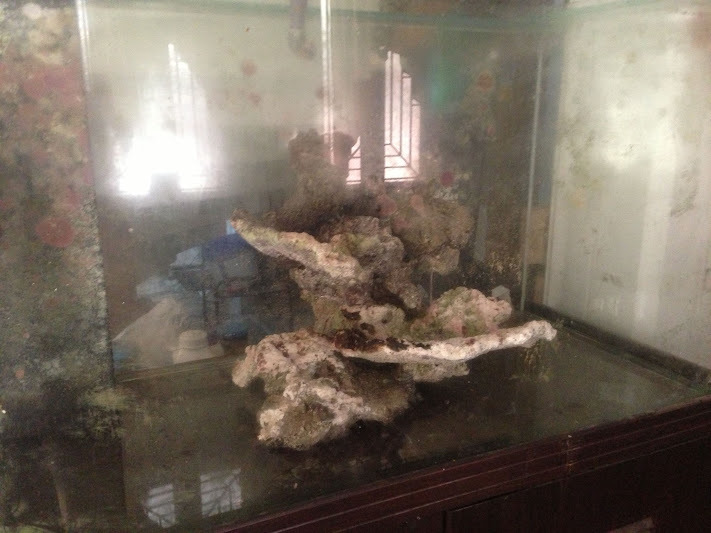 Hi Yajur, How do you start the growth of coralline growth on new live rock? 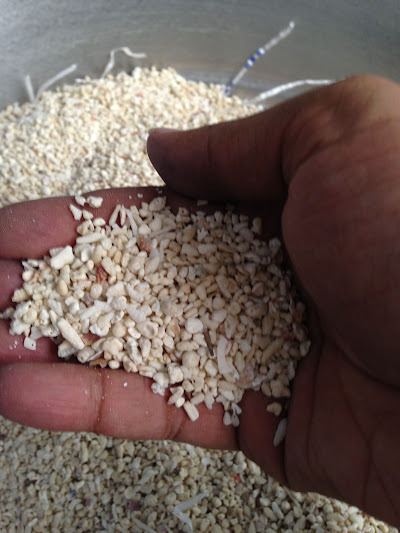 If I am using a Artificial live rock, DO I need a starter kit to grow coralline alage?